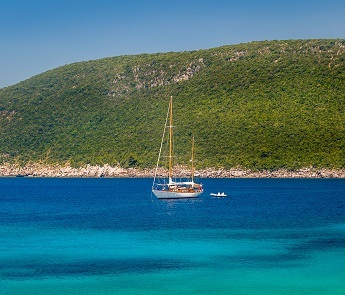 Explore the fabulous Coastline of Montenegro on board of a luxury gulet. 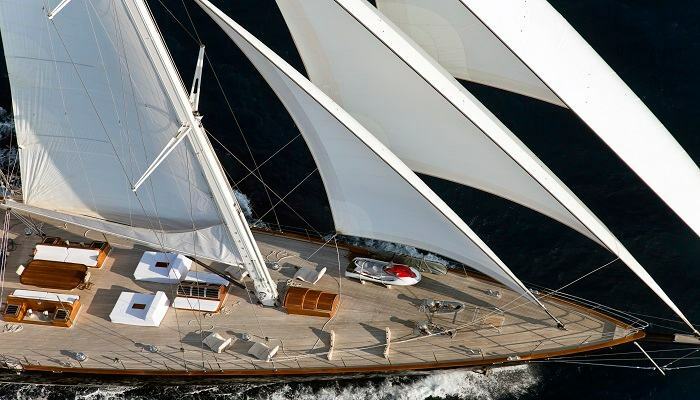 Main Facts & Best Places to visit with a gulet in Montenegro! The atmosphere of medieval old villages where architecture meets nature without distorting it. Visit nice little towns along Boka bay and check some of the most luxurious marinas in the Mediterranean. We’ve listed 9 of the most stunning locations you can visit on your Montenegrin cruise – why not visiting them all! From the sea, the view of Herceg Novi is breathtaking. 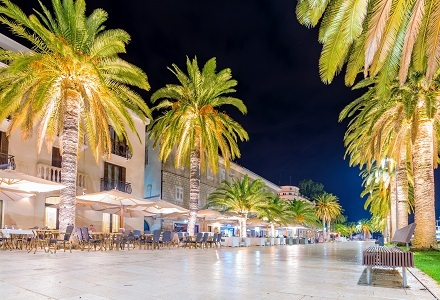 A tradition of importing seeds, exotic plants, trees and fruits from around the world has transformed Herceg Novi into a veritable botanic garden, carefully tended and expanded over centuries. Town is also know as the Town of Writers. Perhaps it is the dominating blues and greens of this sea-landscape that brings tranquillity and inspiration. Portonovi will soon radiate as an ultra-premium lifestyle destination, set at the very heart of the Adriatic. 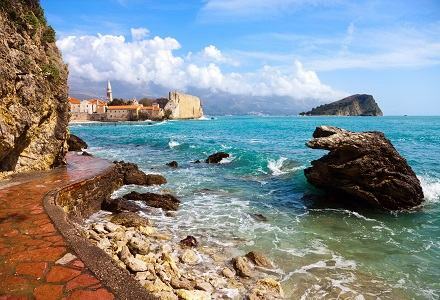 This stunning, new resort represents an opportunity for those considering property ownership in Montenegro. 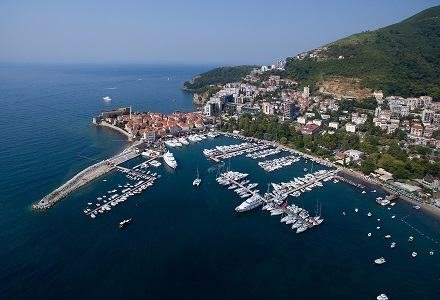 The resort’s sophisticated, luxurious properties overlook the entrance to Boka Bay, offering the perfect starting point to discover Montenegro’s stunning 300 kilometre coastline with the quickest access for yachts to the open sea. 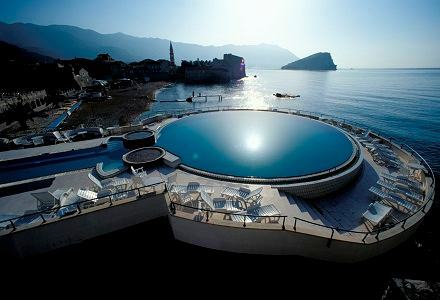 It is located on the Bay of Kotor, one of the most indented parts of the Adriatic Sea. Some consider it the southern-most fjord in Europe, but it is actually a submerged river canyon. 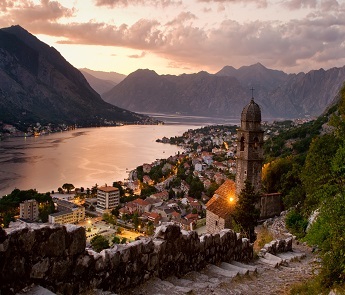 The Gulf of Kotor cuts deeply into the coastline of the southern part of the Adriatic, creating four spectacular bays ringed in mountains, the “fjords” of the Mediterranean. 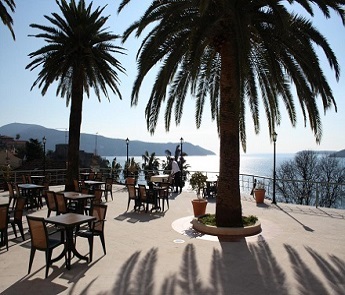 The little town of Perast is situated where the innermost bays of Risan and Kotor converge. 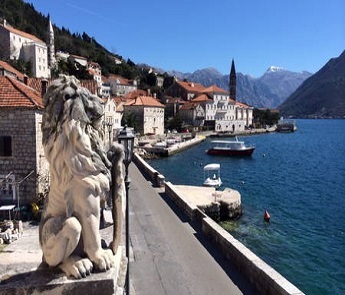 Preceded by two jewel-like islands, Perast is focused on the sea. 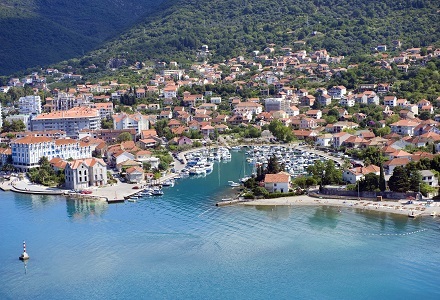 Situated in the central part of the Bay of Boka. In addition to the beautiful centre of Tivat, a visit to the first luxury marina on the Adriatic, Porto Montenegro is suggested. Walking in marina Porto Montenegro is a fun, glamorous and relaxing experience, with many facilities, restaurants highest rank and fashion brands. International delicacies and authentic traditional Mediterranean cuisine can be tasted in one of five restaurants in the village, as well as Italian delicacies and international cuisine – everything you can imagine (even Japanese sushi). A marina town in development offering waterfront residences, hotels, berths, golf & lifestyle facilities. 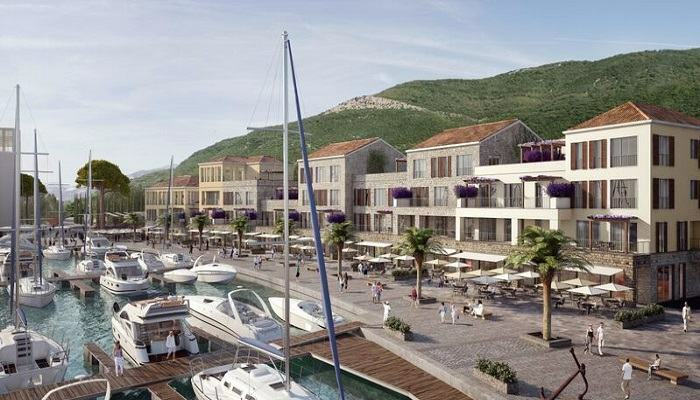 The development is only a short drive to Tivat and Kotor. Has beautiful sandy beaches and a great night life. The old town is particularly interesting with its stone walls. 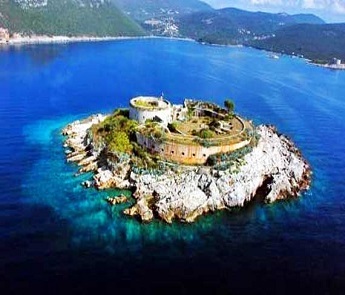 St. Nicholas island is located opposite to the town of Budva and is only 2 kilometres long, with an area of 36 hectares in total. The highest point on the island is a cliff that rises 121 metres above the sea. 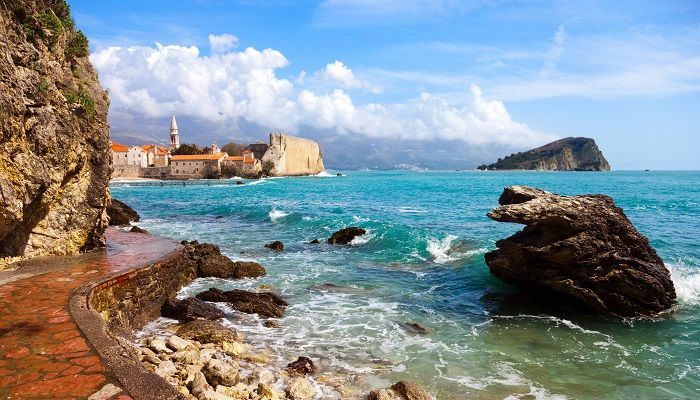 A town on the southern coast of Montenegro believed to have been founded in the 5th century BC by colonists from Colchis. 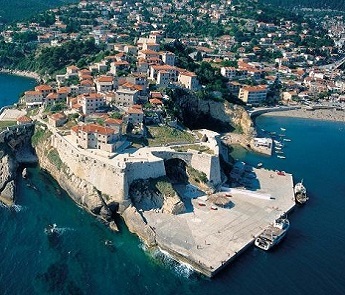 Ulcinj’s old town is a well preserved castle-looking community that is left over from medieval times. 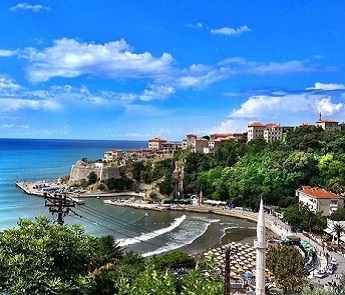 The old town sits atop a mountain overlooking the shore and is a tourist attraction on its own. Ada Bojana (with large naturist campsite) is popular for its peace and unique atmosphere. 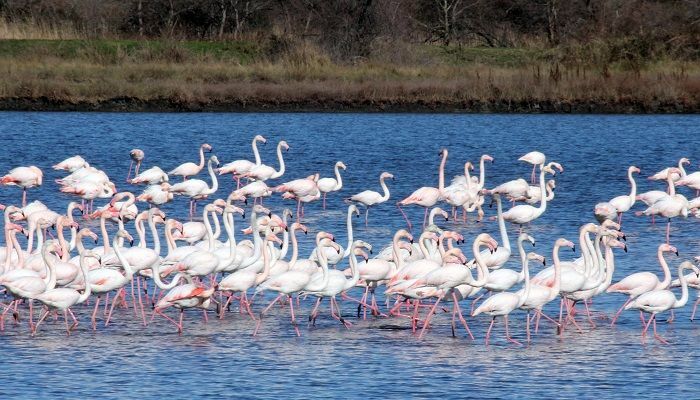 Šaško lake and Ulcinj’s salt pond are popular among birdwatchers because Ulcinj and its surroundings are major resting points for over 200 bird species on their migration paths. There are numerous cafés, discos, and bars that dot the city and are usually filled to capacity throughout the summer.